Take the plunge from 43 metres high on Rotorua’s ONLY Bungy Jump! Minimum 10yrs of age and over 35kgs. Children aged 10yrs – 15yrs requiore parental consent. Maximum total weight 200kg this includes tandem jumps. A series of medical questions will be asked prior to check in. If you do not pass our medical safety questions, for your own safety you will not be granted to bungy jump. 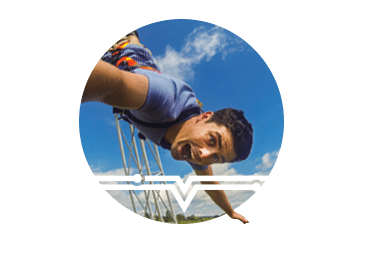 Once you are above the ground in the bungy cage, if you do not Jump you will not receive a refund.